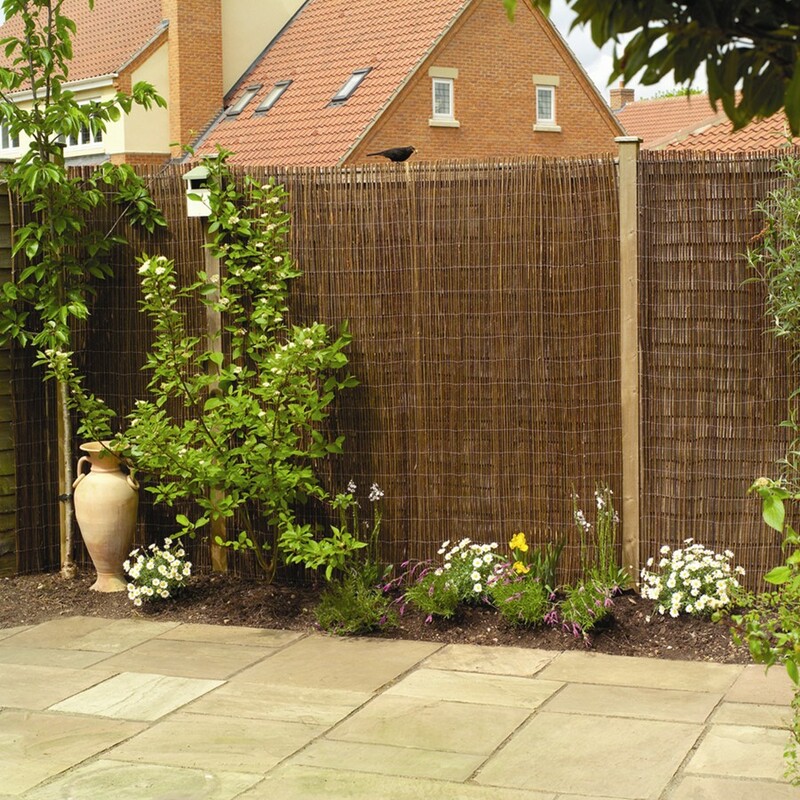 The Royal Horticultural Society is well known for its flower shows and garden events being some of the best. Perhaps the most famous UK show – the RHS Chelsea Flower Show – has unfortunately already been and gone this year. However, there’s still plenty going on. Just take a look at our top picks and find the one closest to you. The historic home of the RHS, Wisley is undoubtedly one of the most impressive gardens in the country. Although you can visit at any time throughout the year. If you’re in the Surrey area during the summer months you’ll be able to take advantage of their guided buggy tours through the gardens. Buggy tours take place on selected Mondays from 4th June – 24th September 2018. Each tour costs £5, however this does not include garden entry. The tours last for around an hour and a half and you’ll be accompanied by a knowledgeable guide throughout. Although fun for all the family, the buggy tours are especially suitable for families with tiny feet and those with mobility issues. 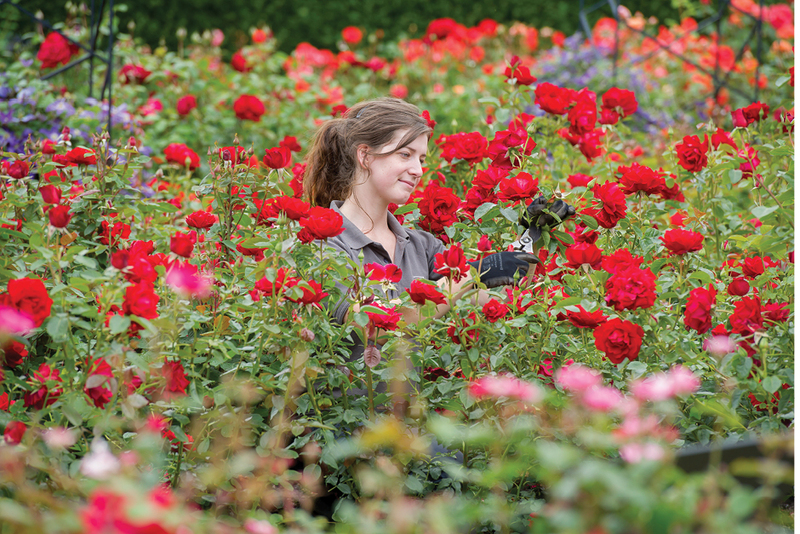 RHS Garden Rosemoor will be hosting this year’s Rose Festival between 16th June 2018 and 22nd July 2018, so if you find yourself in the Devon area for your holidays, you’ve still got plenty of time to visit. 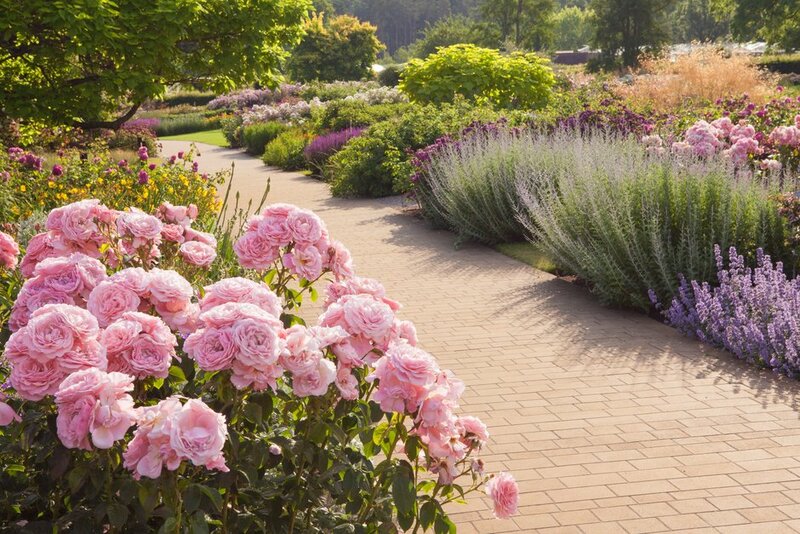 Garden Rosemoor is home to two of the largest and most impressive rose gardens in the UK – so it makes perfect sense for the rose festival to be held here. 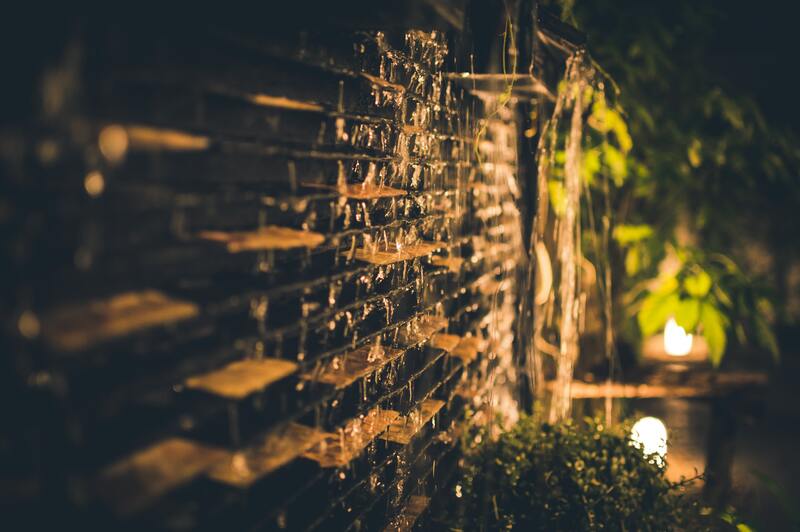 Not only will you be able to enjoy the rose gardens in full bloom you’ll be able to enjoy a rose themed menu in the Garden Kitchen – including their much acclaimed rose afternoon tea. 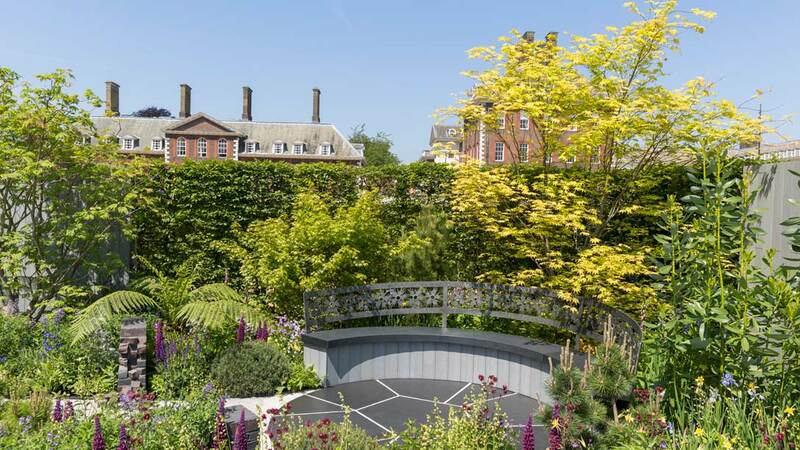 The river of flowers – this is a RHS first. Thousands of lilac, lavender and violet flowers will line the edge of the Long Water to create a dazzling display of lilac for visitors to enjoy. Evolve: Through the Roots of Time – an education piece exploring how and why we have such a diverse collection of plants and flowers today. The exhibition explores the first plants on earth and the evolution of those plants through to today. 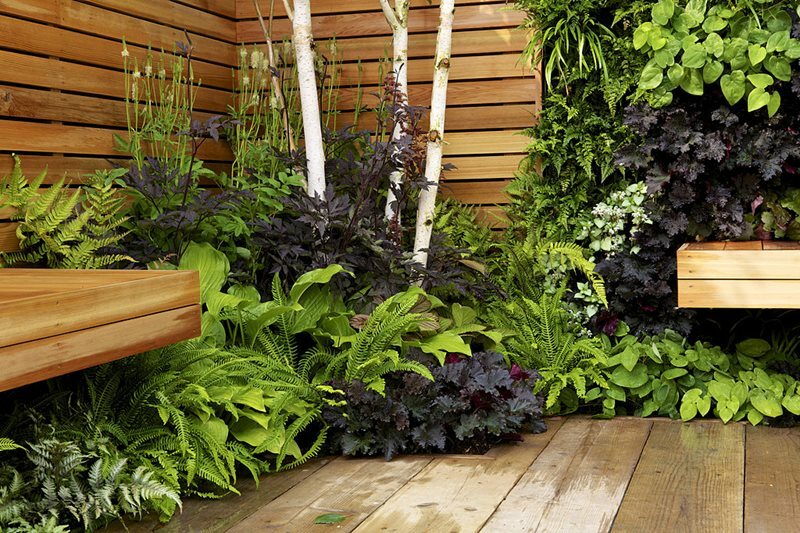 Living walls – a huge feature this year at Hampton Court will be living walls which provide vertical space to grow beautiful plants and flowers – especially handy if you’re limited on ground space. 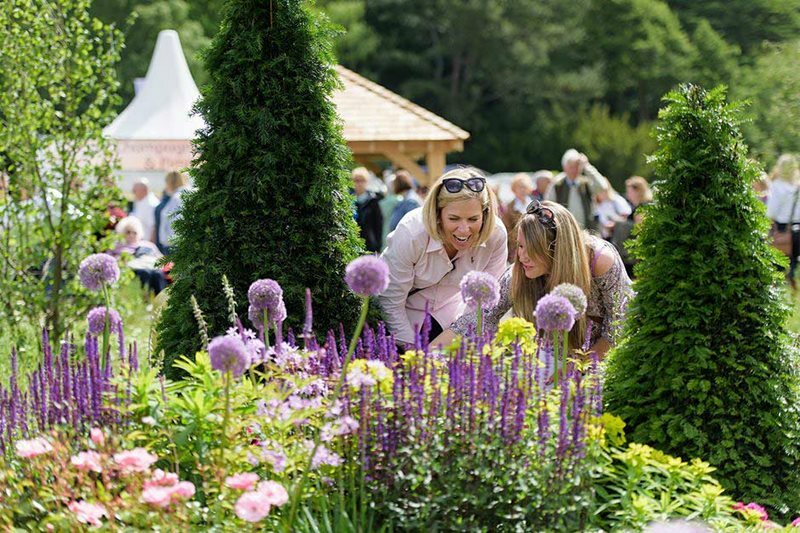 From the 18th – 22nd July 2018 Tatton Park Flower Show will be in full swing. It’s a brilliant family day out with lots on offer including delicious food, inspirational talks and this year’s Young Designer Competition. The poisonous garden – it really is exactly what it says on the tin. A selection of dangerous and gruesome plants that you rarely get the chance to see, all in one place. You’ll be able to travel through the Poison Tunnel and enjoy talks and tours with plant expert Michael Brown. The Bee Hive – a brand new feature at Tatton this year showing you how to attract pollinators to your garden. There will also be information from the British Beekeepers Association for anyone interested in taking up beekeeping in their own garden. Activities and workshops – this year at Tatton there are plenty of workshops for you to get your greenfingers stuck into. You’ll be able to create a stylish terrarium or even a flower crown to take home with you. If all of this sounds too good to miss then book your ticket now. You can find out what the RHS have going on all over the country by clicking here. And, don’t forget as an RHS member, your entry fee to many of their top shows is reduced.